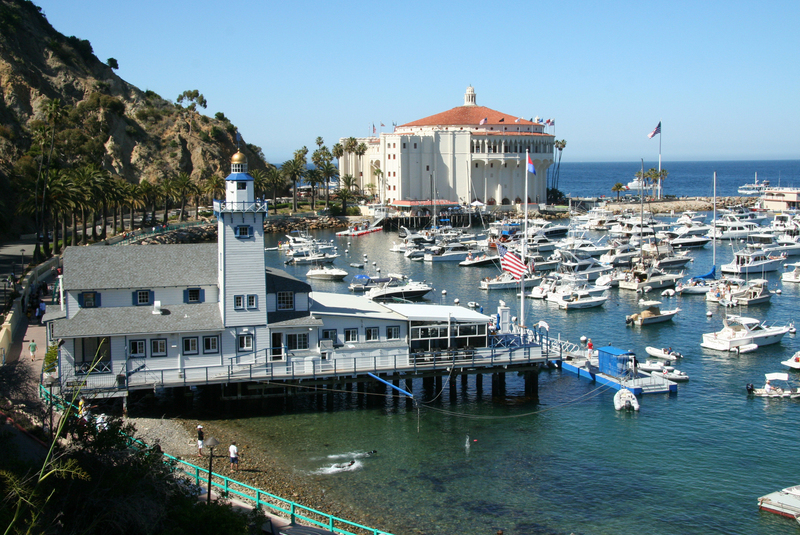 A truly unique and beautiful city, Avalon on Santa Catalina Island is one of Southern California’s most prestigious seaside locations and only island destination. 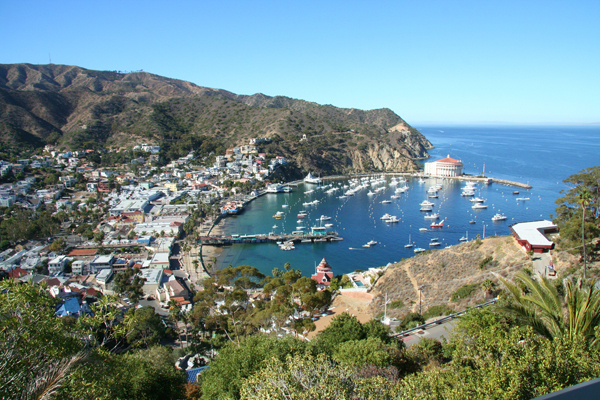 Just 22 miles from the mainland, Catalina is a resort destination specializing in relaxation, water sports, fishing, inland and assorted tours. Avalon has become a year round destination. Homes in Avalon Catalina offer strong value, some with dramatic views and easy access to the island’s world-class beaches and wealth of recreation and leisure activities. Real estate in Avalon Catalina, with its strong value and prime location, make it ideal for families, vacationers and retirees alike. When it comes to finding beautiful homes in one of Southern California’s most spectacular locations, Avalon is the only place to look. Real estate in Avalon Catalina offers beautiful architecture, competitive interest rates and breathtaking scenery all around. Homes in Avalon Catalina are available in a bevy of choices for those seeking both single-family and multifamily property. With its beautiful scenery, new and historic homes to choose from, Avalon’s real estate market is among the most coveted in Southern California. The island was first settled in the middle of the 19th century yet not fully developed until 1887 when it was developed as an upscale resort area. The city of Avalon was founded in 1913 and quickly attracted many affluent families who flocked to it for its dramatic scenery and prime real estate choices. In 1919, control of the island was purchased by William Wrigley, Jr., who proceeded to further develop and modernize Avalon as a premier resort city. The island was closed during World War II by the military but later reopened to the public. Today it stands once again as one of the premier cities in Southern California, known for its romantic scenery, prestigious real estate and natural beauty. Avalon is renowned for its beautiful beaches, abundant sunshine and plentiful recreation options such as hiking, bicycling, ziplining, kayaking, swimming, boating, fishing, snorkeling, diving and water sports. It is the home of the Wrigley Memorial and Botanical Gardens, the famous & historic Casino Building (NOT a gambling casino) and some of Southern California’s most acclaimed coves & beaches. The city’s premier attractions are its beautiful beaches and its wealth of recreational and leisure activities. 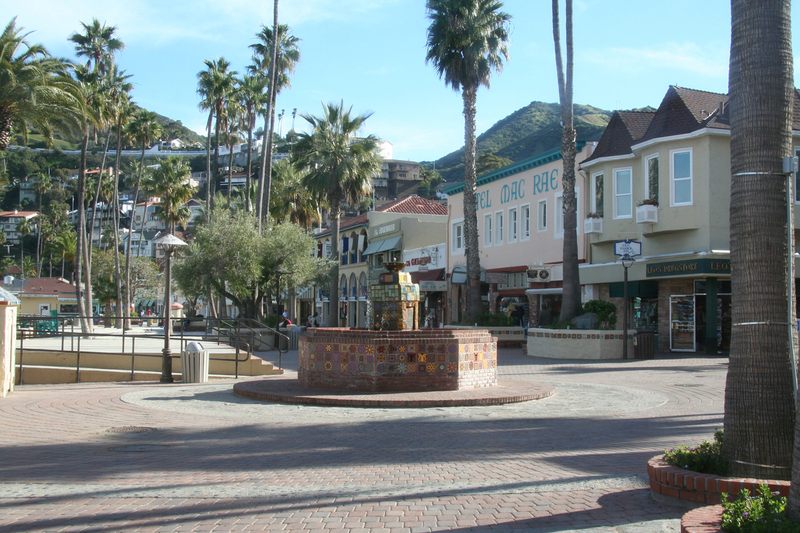 It also boasts the Wrigley Memorial and Botanical Gardens, the Catalina Casino, the upscale shops and restaurants of Crescent Street and unique glass-bottom boat tours. (Photo is a very early morning winter view) The town is always bustling with activity and offers events and community festivals such as the Flying Fish Festival, a small town 4th of July Parade, Art Shows, Jazz Trax jazz festival and much much more. To see more go to Catalina Chamber of Commerce. With its sun-soaked skies, coveted real estate choices and exceptional quality of life, Avalon is one of Southern California’s most coveted cities. Those looking for an outstanding place to live, work or retire in Southern California or looking for 2nd home or income opportunities should give this charming seaside city a good look.